Buffalo Shrimp Appetizer - Who Needs A Cape? 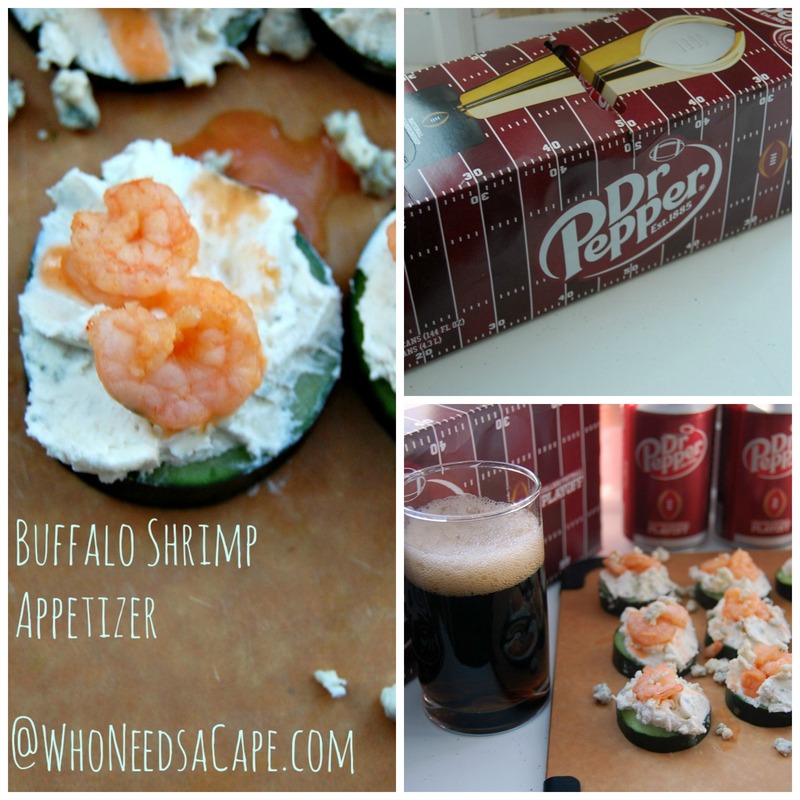 Get your Football tastebuds ready and enjoy this delicious Buffalo Shrimp Appetizer! You’re going to LOVE IT! It’s that time of year again! 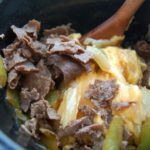 Time to make your best football foods! I can’t go to the play off games that I want to (I’d go to them all if I could!) so I LOVE LOVE LOVE planning a Homegating Day to eat, drink and watch College Football! It’s my FAVORITE! 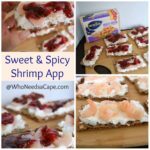 I’m going to give you an amazing recipe for Buffalo Shrimp Appetizer (Hey who needs wings when you can have Shrimp?) and I’m going to show you how to Homegate with Dr Pepper® and how Walmart Grocery Pick Up can make it EASY! The first thing I need to tell you is that you NEED to have a delicious Dr Pepper to cool off the heat of a hot buffalo snack. It’s the PERFECT combination with how refreshing an ice cold Dr Pepper is! It’s SO YUM! 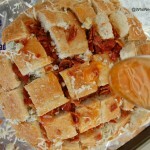 I love it – makes my Homegating Day so incredibly yummy! The other new secret to my success is using the Walmart Grocery Pick Up! Oh my gosh you guys – your parties, your dinners, your school lunches will now be the easiest thing ever. I LOVE how easy it is to order your groceries from Walmart and I love that I don’t even have to go into the store to pick them up. They bring them out to your car (look how careful they were not to smoosh anything!). It’s awesome and you MUST try it! I got all the ingredients for my Homegating party PLUS everything I needed for the week! I bought the delish Dr Pepper in the 12 pack (Hello in FOOTBALL!) but you can also check for the 2-liter football bottles as well. 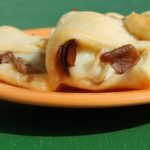 They are great for having out at your Homegating party. 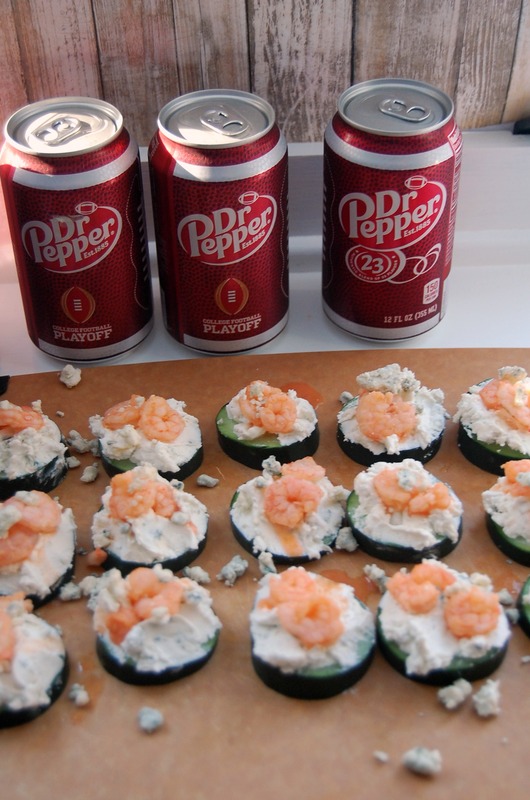 So, I’ve given you the tools you need to have the perfect Homegating Experience to watch all of the College Football Playoffs (SO FUN) and while I’m giving you easy tips like don’t forget the Dr Pepper and use Walmart, now I’m going to give you an EASY appetizer to make for the perfect Homegating week-end. 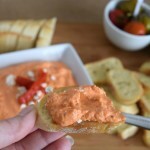 I LOVE this Buffalo Shrimp Appetizer because honestly…it took me 15 minutes to make! You’re going to love this! First mix together the blue cheese and the cream cheese. 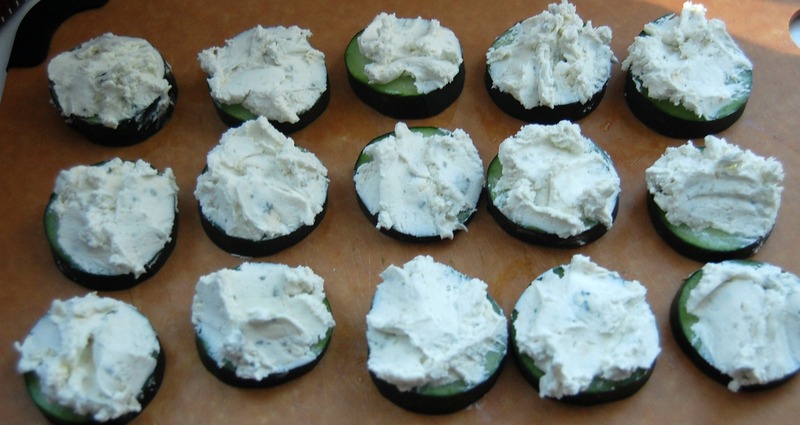 Spread the mixture onto the cucumbers. 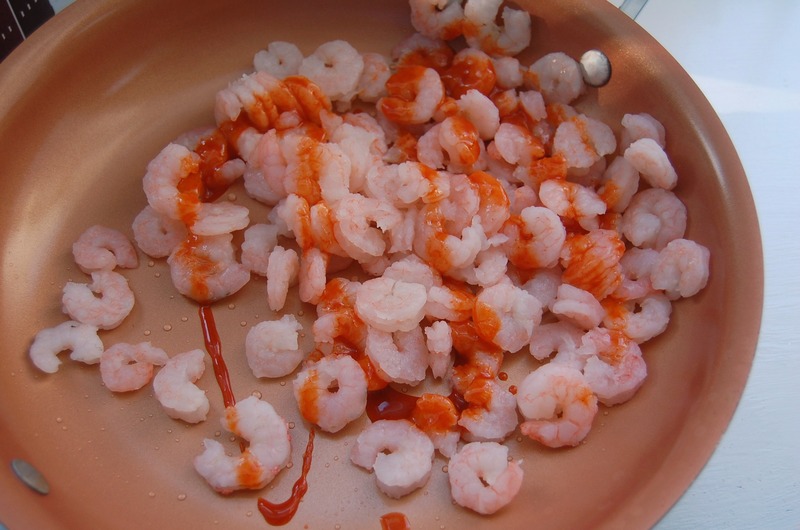 Next heat up your shrimp (I bought cooked, if you buy raw cook it first!). Add about a 1/4 C – 1/2 C of buffalo sauce – you can make it as hot or as mild as you’d like. Serve while the shrimp is still hot! It’s absolutely that easy! Tell me what you’re serving from Walmart with your Dr Pepper! YUM! Plus, visit this site for more inspiring game day recipes and to find a Dr Pepper event near you. Yum! 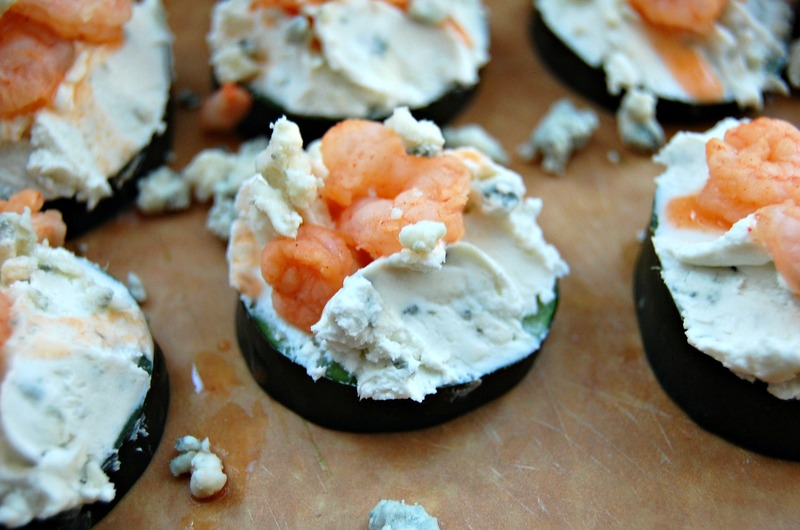 Perfect appetizer for holiday dinner party! Wow! That looks appetizing! Would definitely try them for the next get-together 🙂 Thanks a lot for sharing! 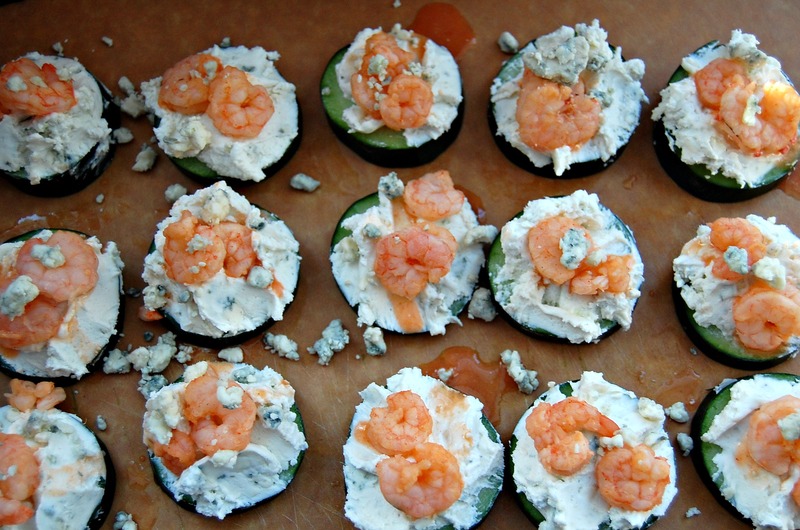 These buffalo shrimp appetizer looks delicious! I could eat many of these and skip the other meal. 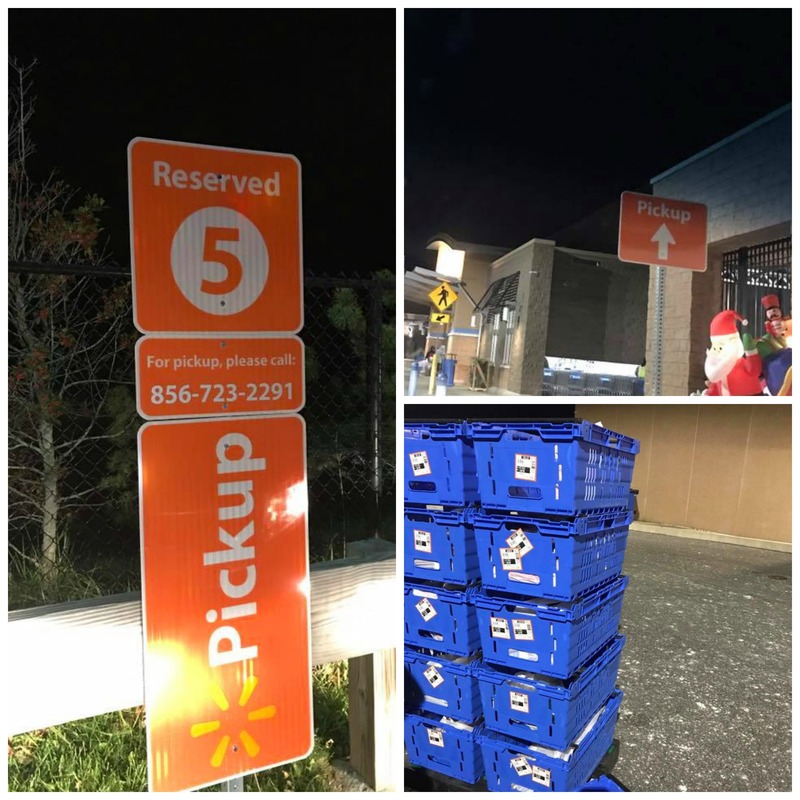 I’ve been seeing a whole lot more about the Walmart Grocery Pick up I wonder if its in all locations? It would definitely make planning big events like yours easier to get together! The Shrimp appetizers look so elegant but I imagine they would be a hit forbeverybody! It’s not in all locations – but I found one decently close to me 😉 It’s SOOOOO worth it!!! 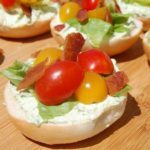 These look fabulous and perfect for snacking through the holidays! These look and sound simply delicious! I would love to serve them at our next gathering. Thanks for sharing. wow that is a very unique snack! will have to try.